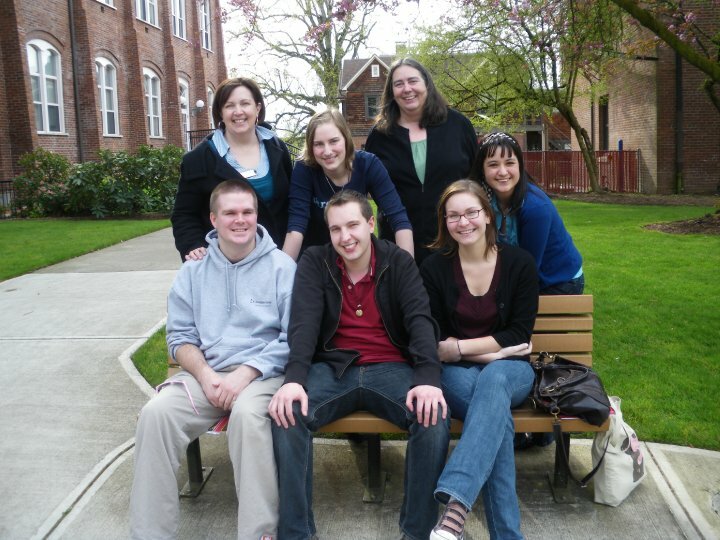 Back in April 2010, I was honoured with the opportunity of presenting research I'd done with David Guedes, a third-year psychology student, for the Douglas College Learning Centre at the Pacific Northwest Writing Centre Association Conference in Monmouth, Oregon. Along with several of my fellow tutors from the Learning Centre and faculty, I met writing tutors from throughout the United States and Canada. Our hosts at Western Oregon University were incredibly gracious, to the point throwing us a welcome barbeque at the President’s house. The food was fantastic, but discussing learning styles and school services with contemporaries from across North America - now that was a real treat. Presenting my research and leading a discussion group in front of dozens of other professional writers - in another country, no less - could well be the highlight of my academic career. However, if there's one thing my time in the Learning Centre has taught me, it's that we can always strive to do something more. This experience has inspired me to take my education to the next level and pursue a career as a writing teacher. I couldn't ask for anything more from something that started as a part-time student job! For more on Rob and Dave’s’s research project, read the article in the Other Press.